It’s no secret that I like to “escape” as often as possible (maybe because my day job involves a computer and I am so over being tied to a desk for more than an hour at a time). 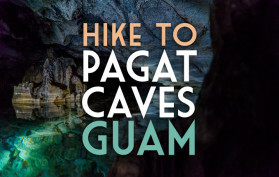 Last week a friend invited me to hike to Pagat Caves, a freshwater pool hidden deep in the jungle…. 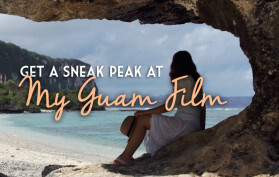 Watch this week’s episode of Global Girl Travels TV to see the top sites in one of America’s most beautiful and remote islands, Saipan! I wasn’t prepared to like Saipan so much. Coming from the neighboring island of Guam, which is larger and more developed, perhaps I had a prejudice. Saipan surprised me with its raw beauty, refreshing trade winds, and precipitous cliffs. 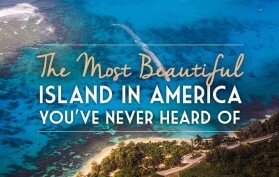 Read more about The Most Beautiful Island in America You’ve Never Heard Of. I’m excited to announce that my cover story for United Airlines Hemispheres magazine has been published. 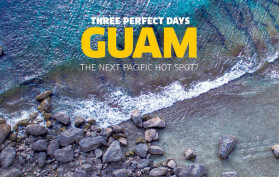 I spent six weeks writing and photographing my home island of Guam to appear in the glossy magazine with a circulation of 14 million. 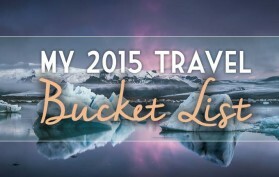 2014 was such an awesome year of travel, it will be hard to top. These destinations have been on my bucket list for months, from cosmopolitan cities like Seoul to cultural hotspots like the remote island of Yap. 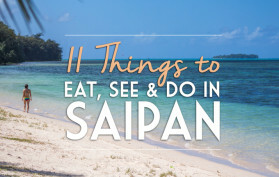 Saipan could be another island in the Philippines — except it’s nowhere near the P.I. 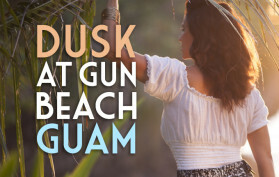 — it’s in the Northern Mariana Islands, the largest of 15 largely uninhabited U.S. commonwealth states. Saipan’s brilliant red-orange flame trees, picture-perfect tropical waters, and dramatic limestone cliffs make the island an attractive getaway despite being 1,465 miles from Tokyo, the nearest major Asian city.